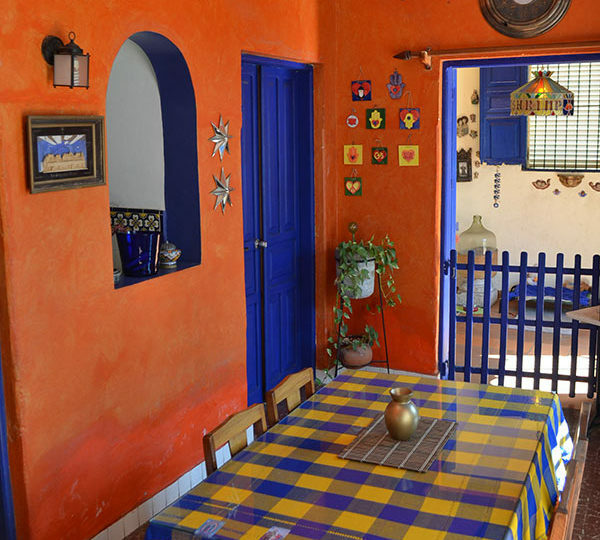 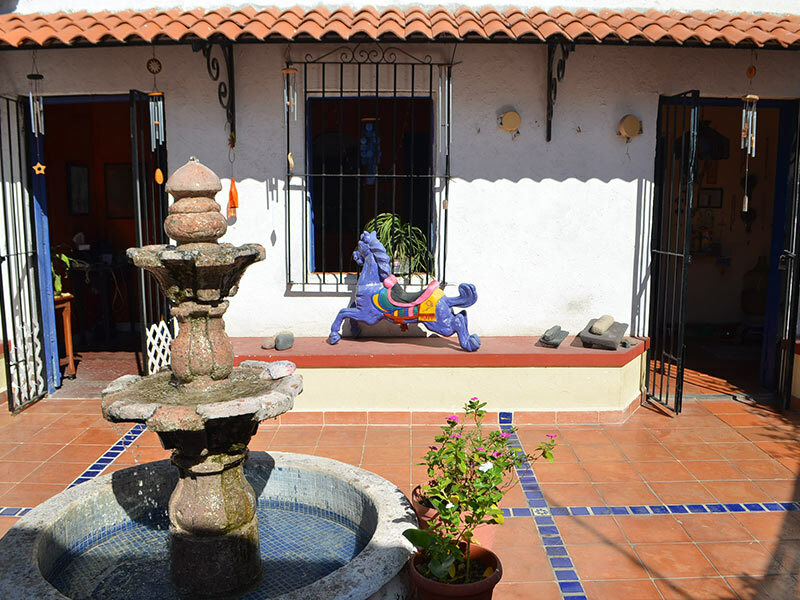 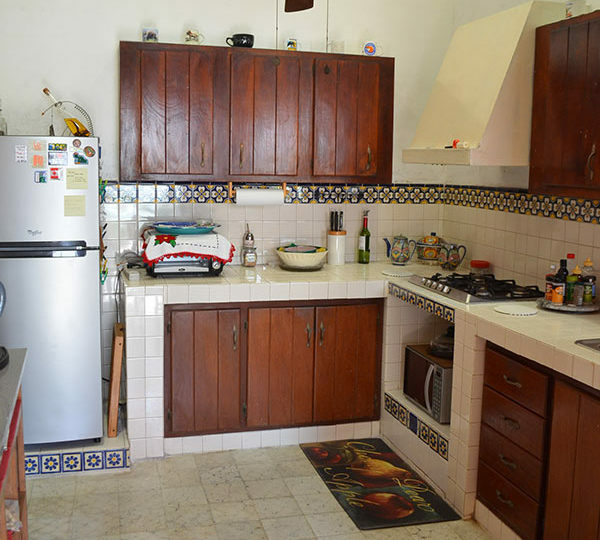 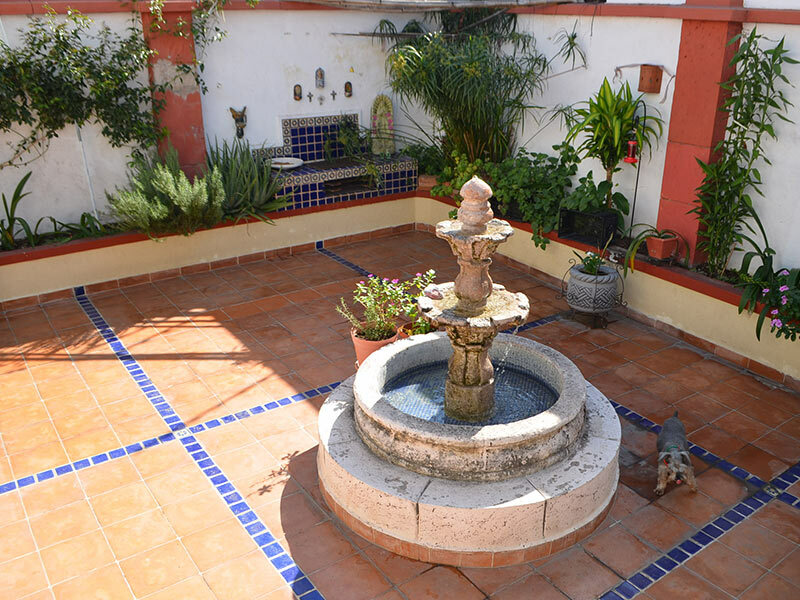 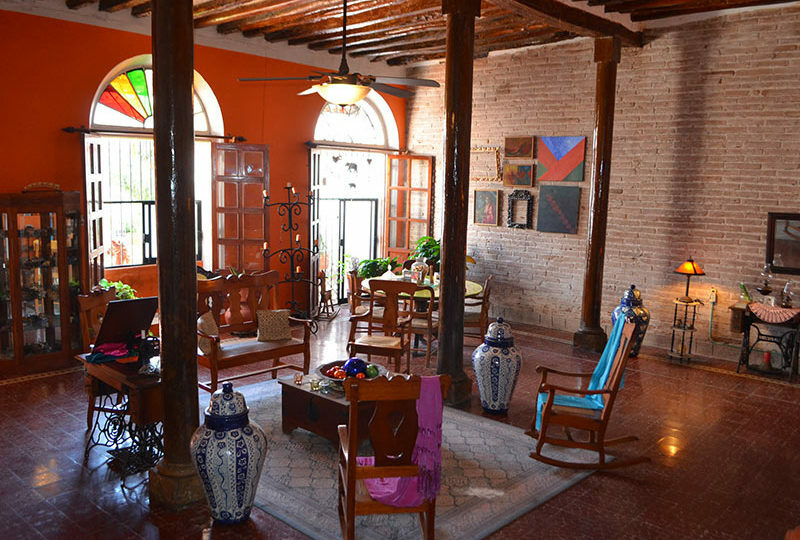 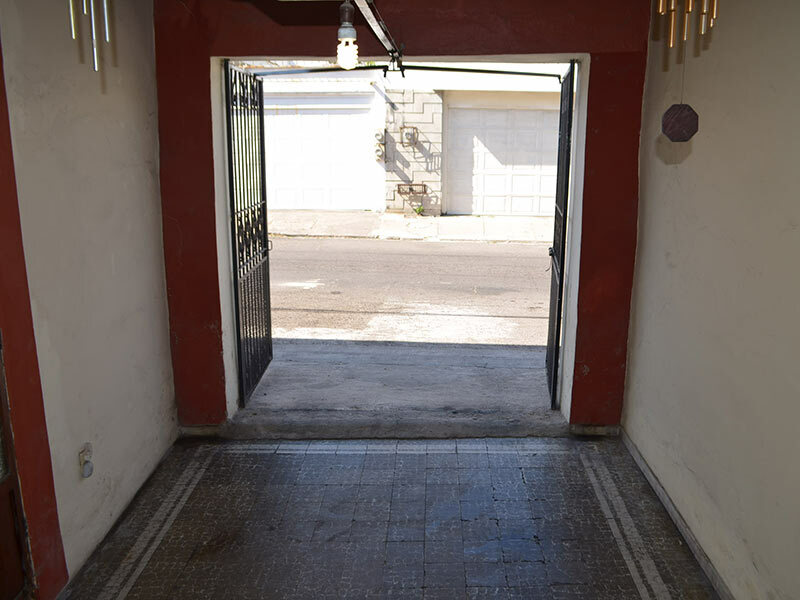 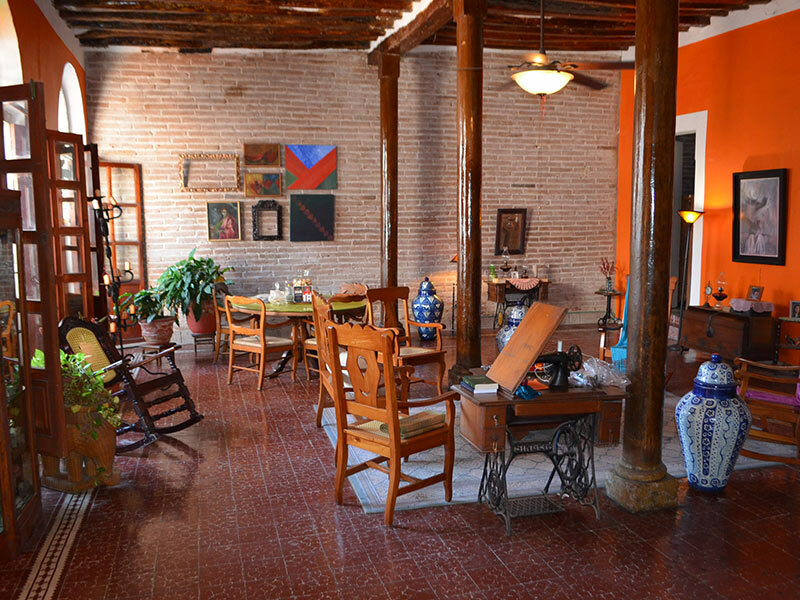 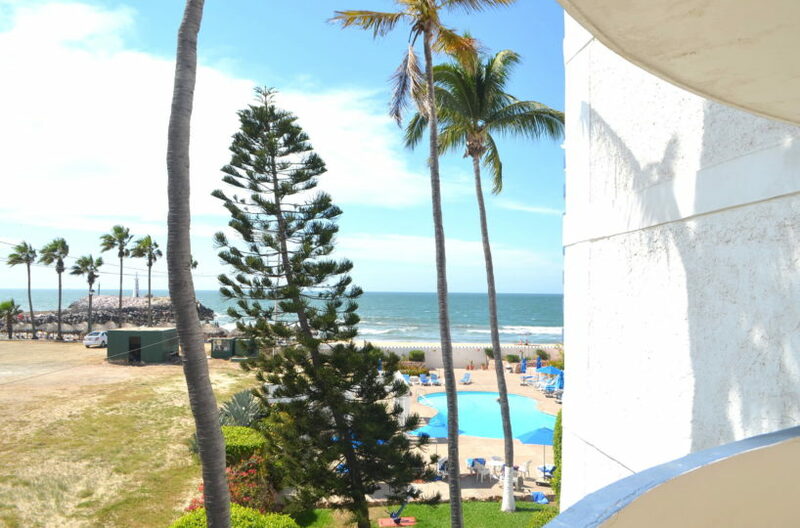 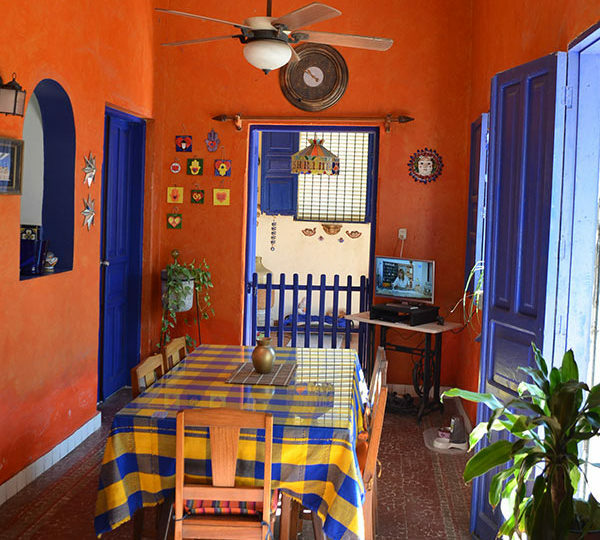 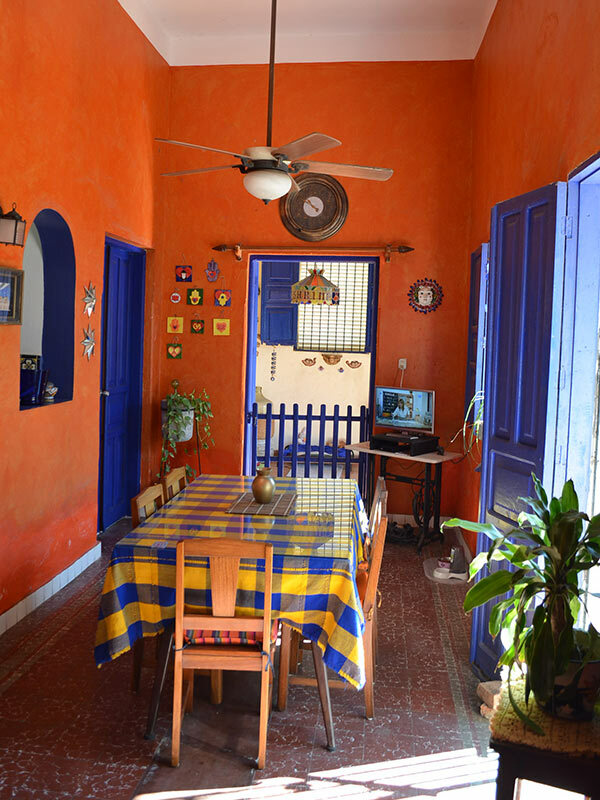 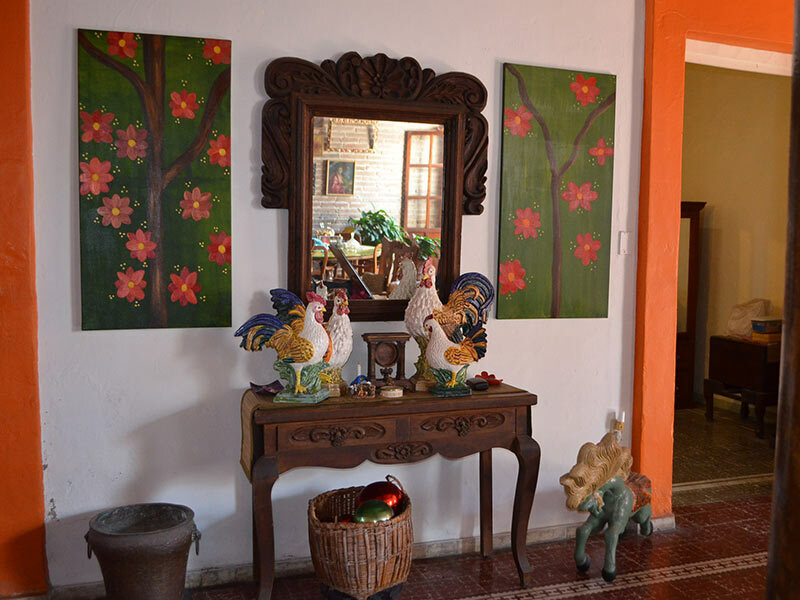 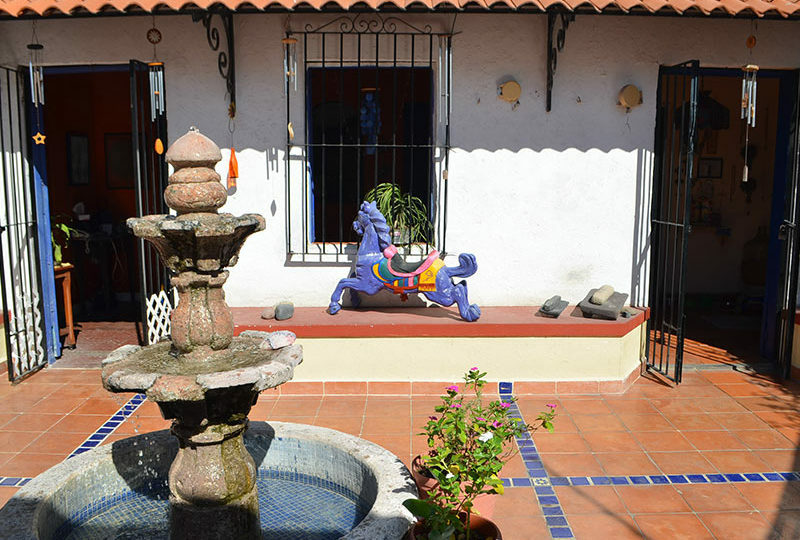 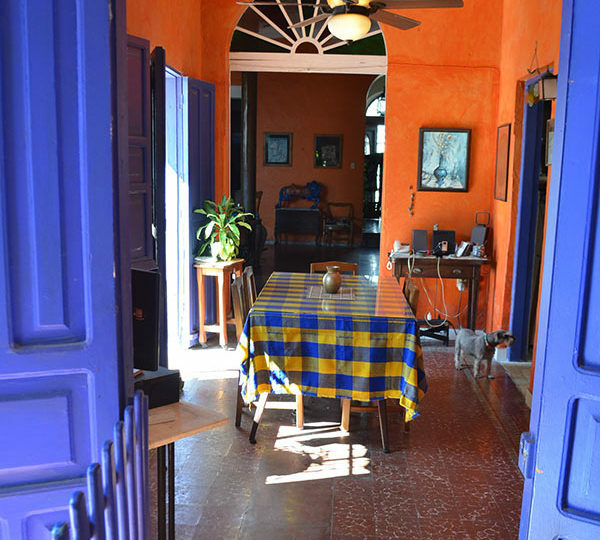 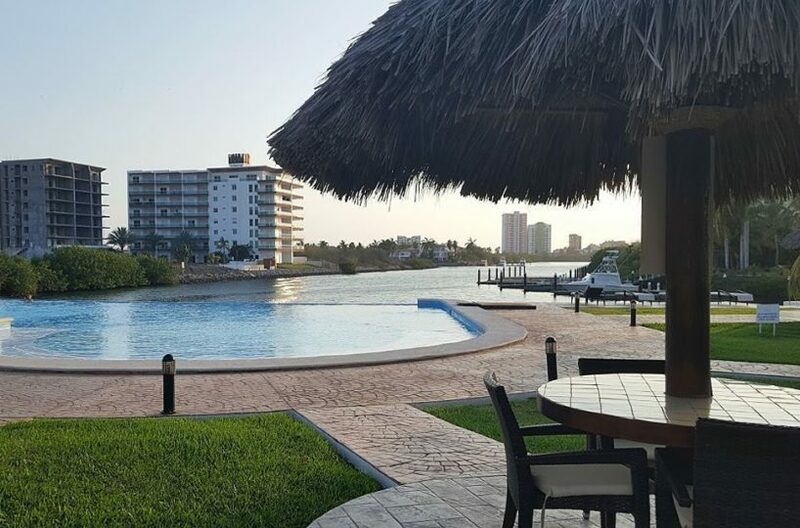 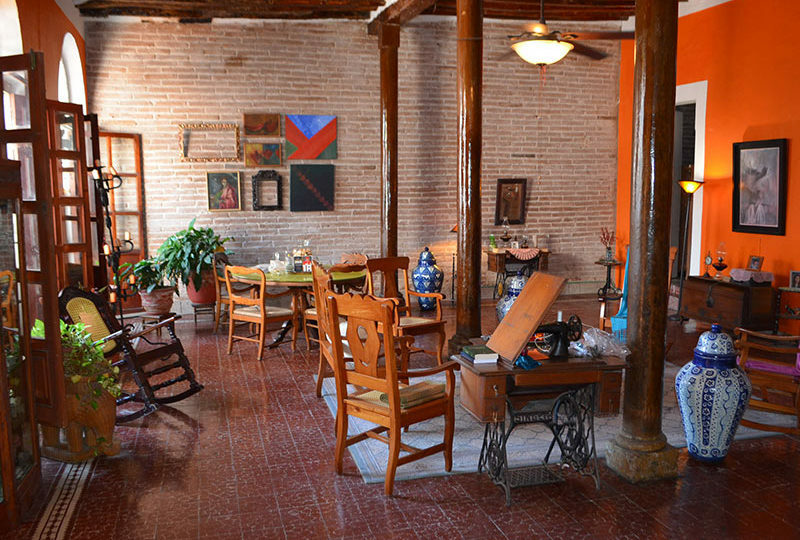 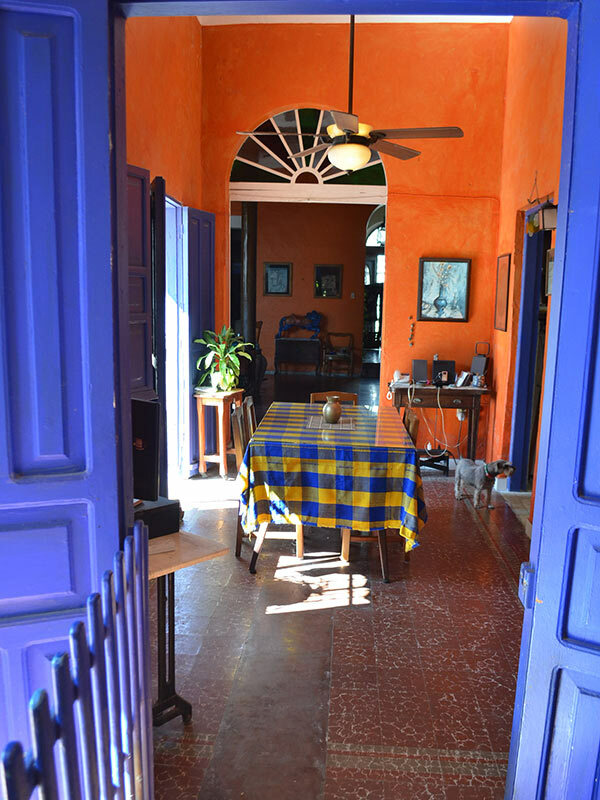 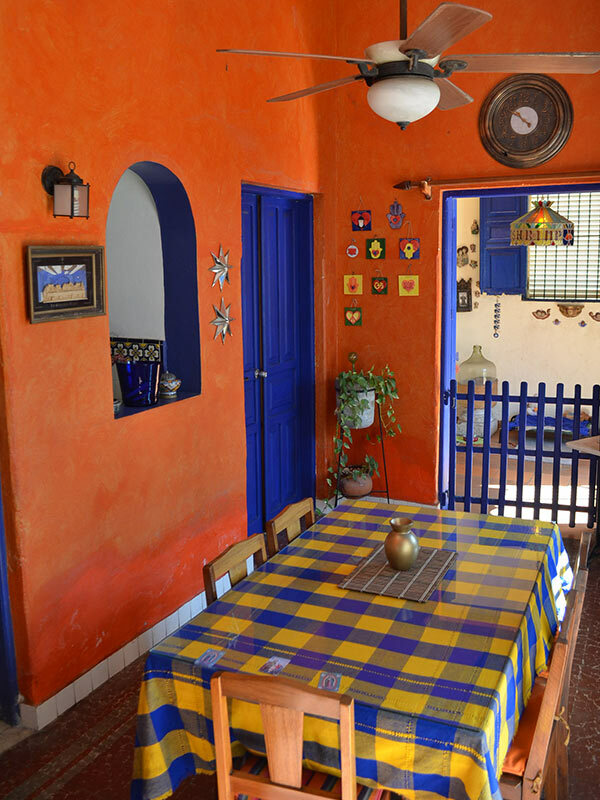 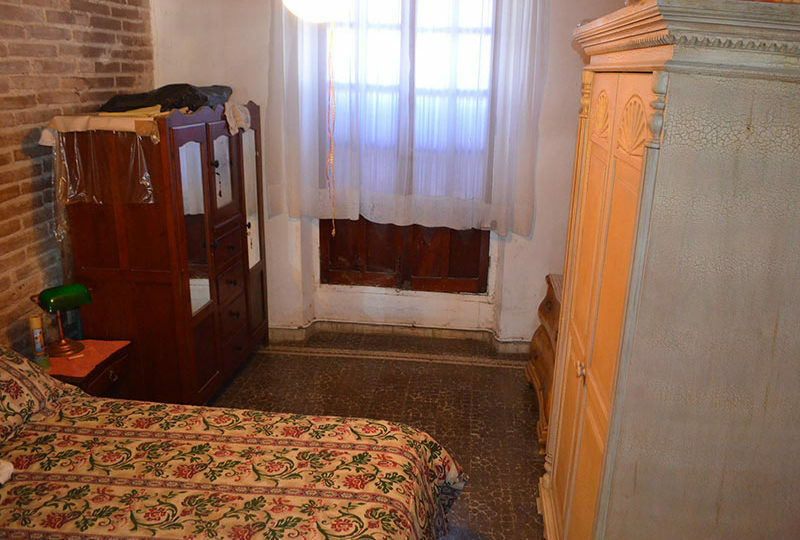 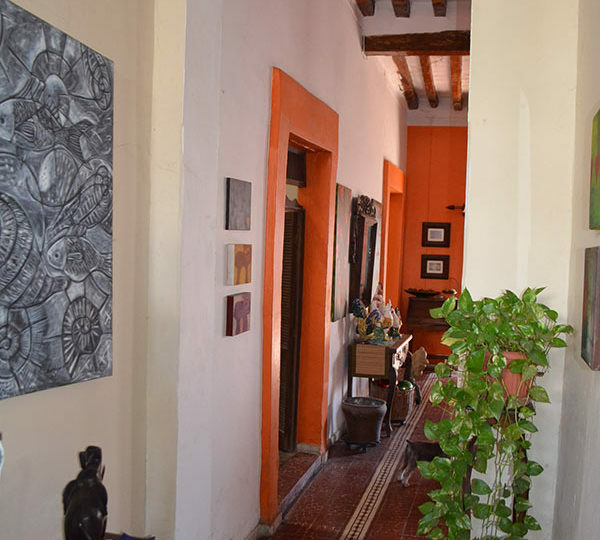 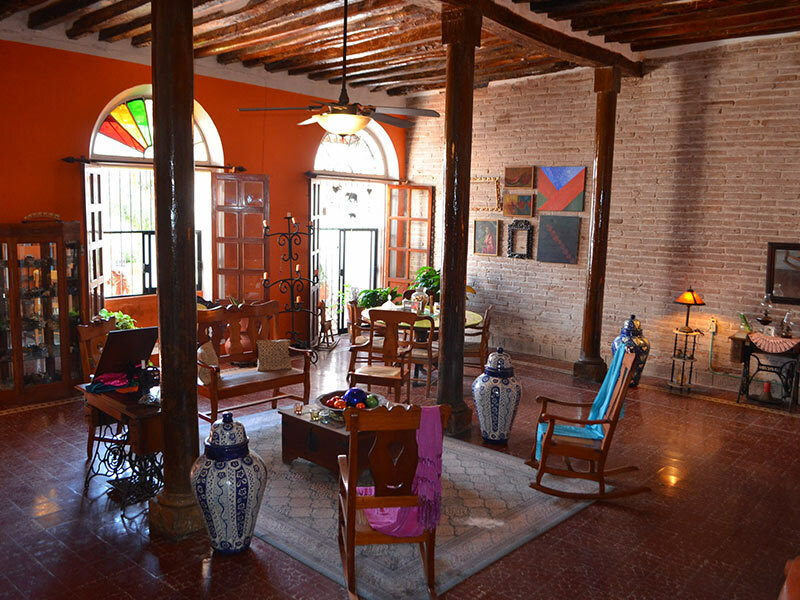 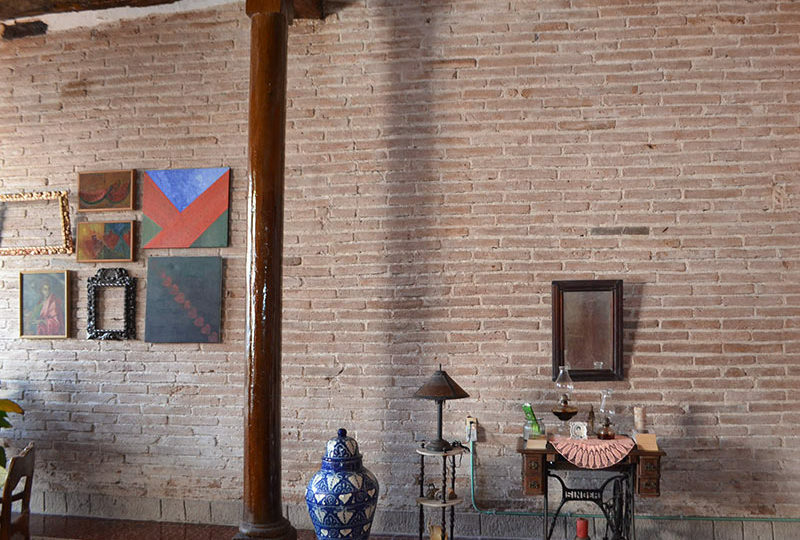 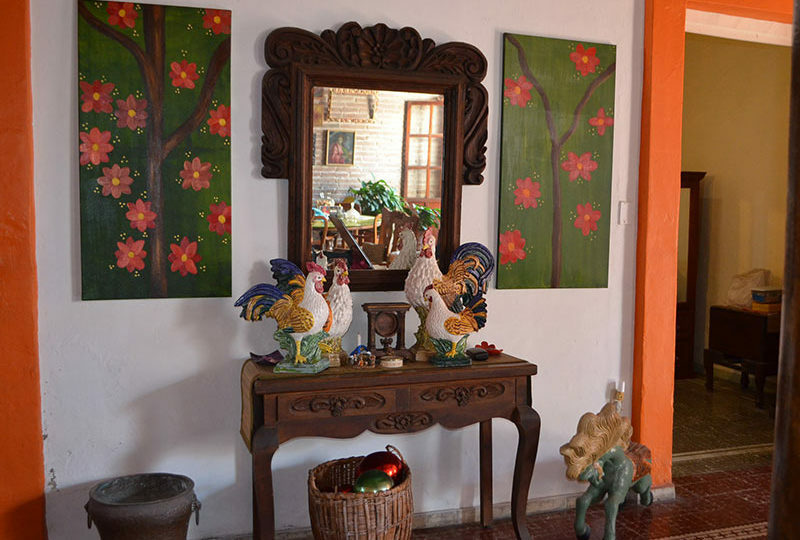 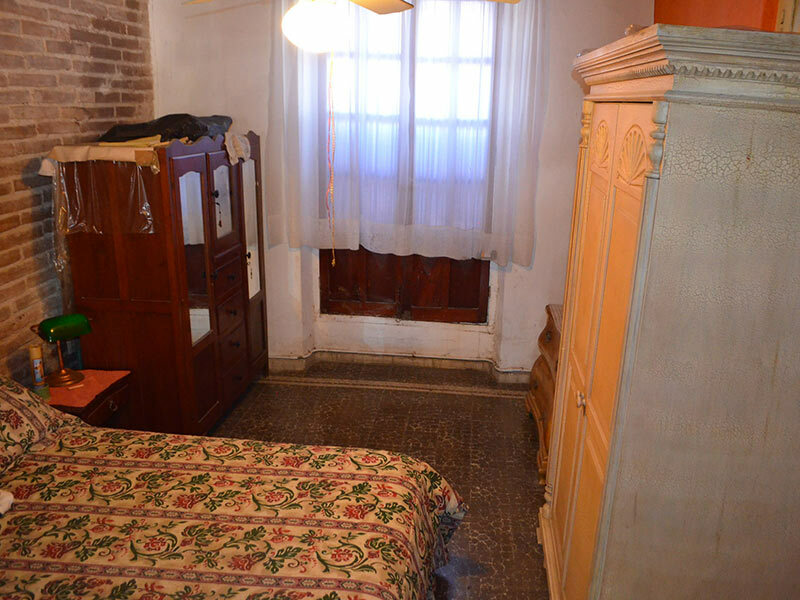 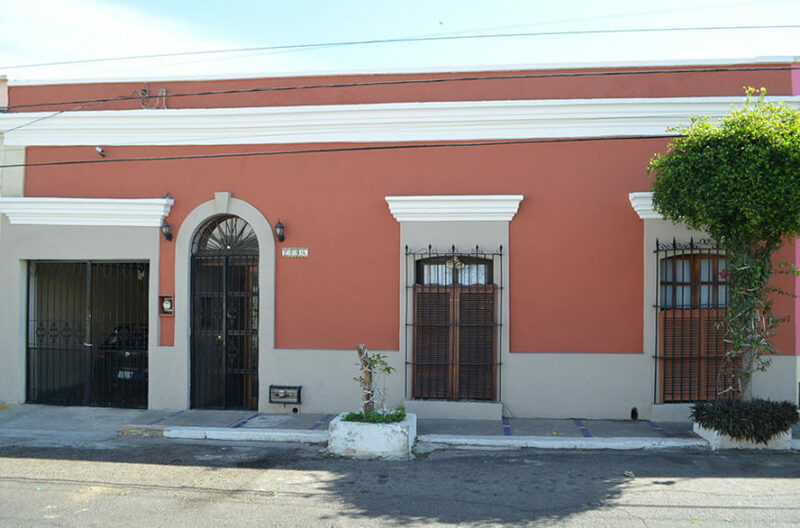 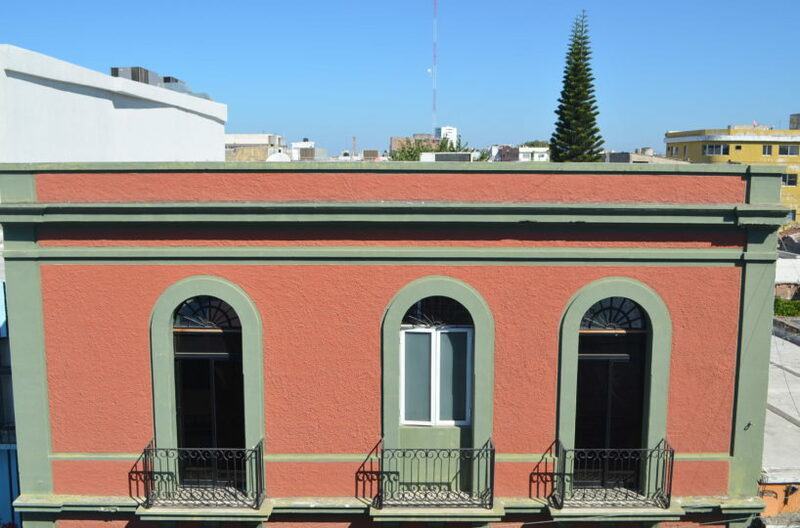 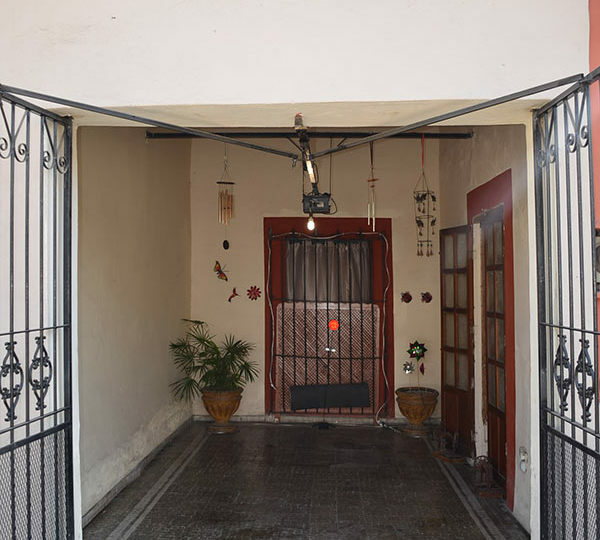 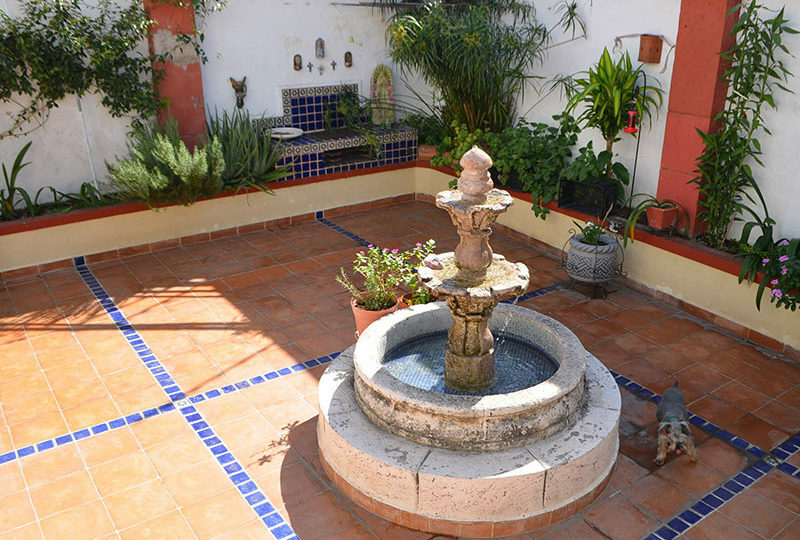 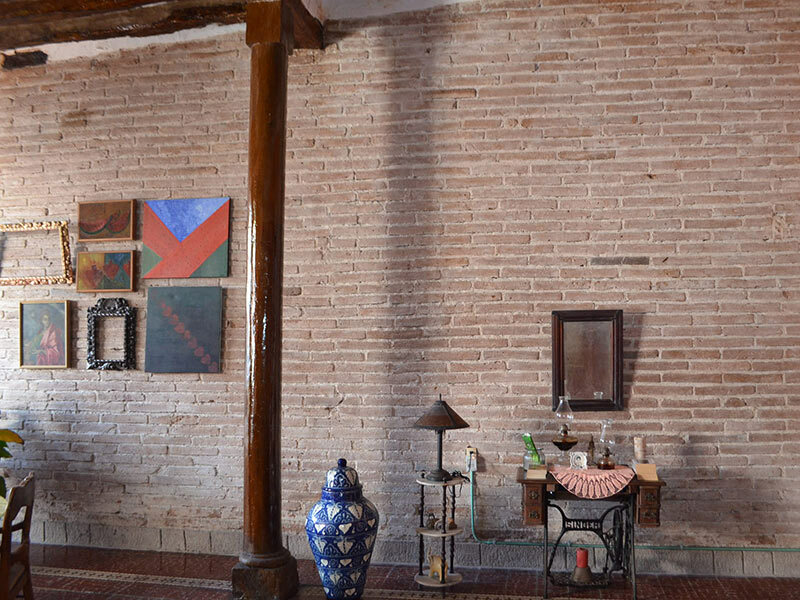 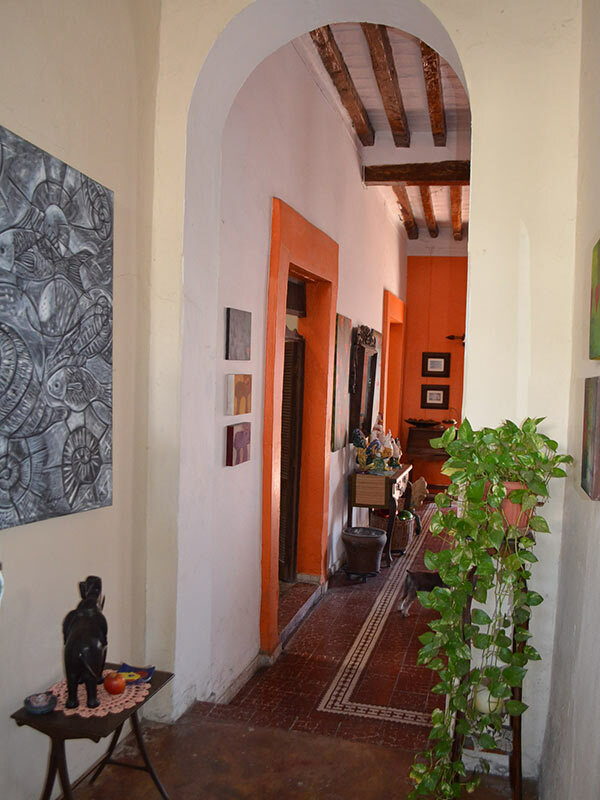 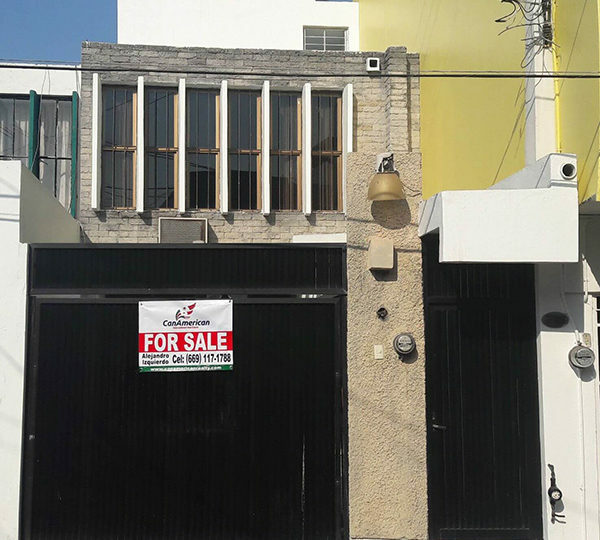 Centro Historico Home If you want to live in the Historic Center of Mazatlan, this house is your best option. 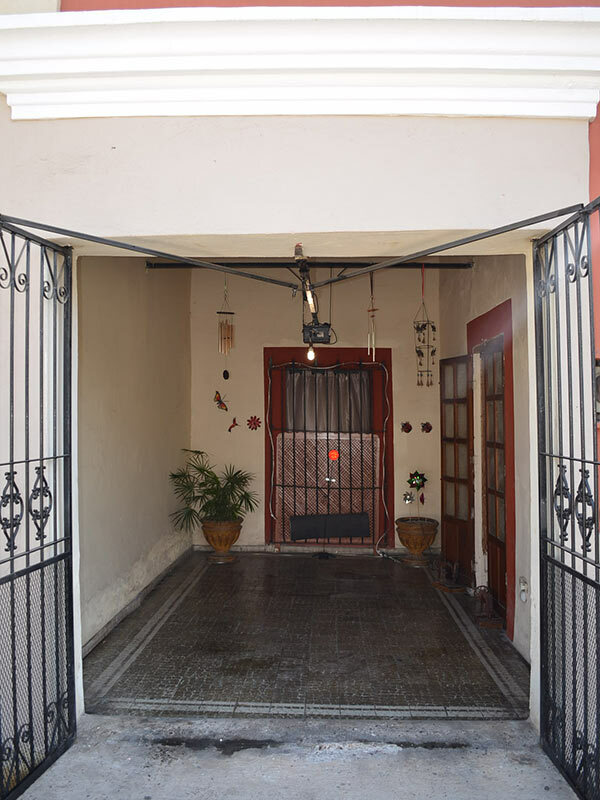 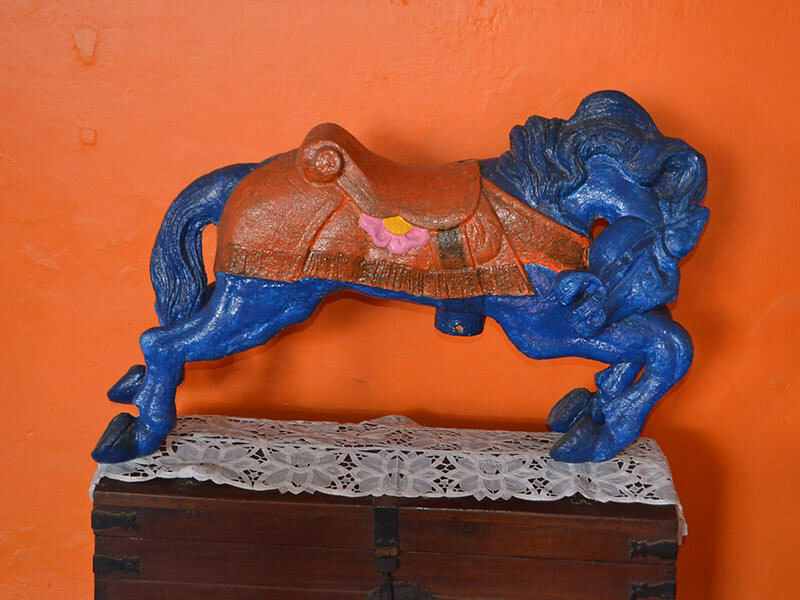 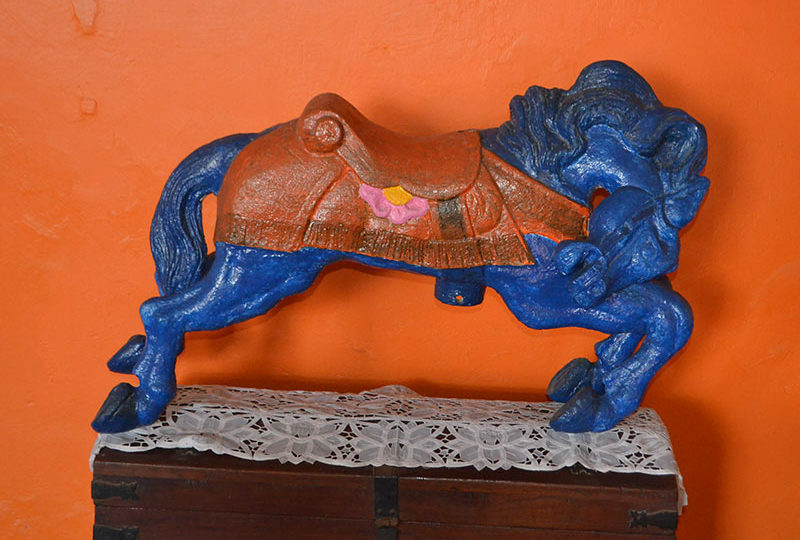 It is located a few steps from Plazuela Machado and the Cathedral on Belisario Dominguez street. 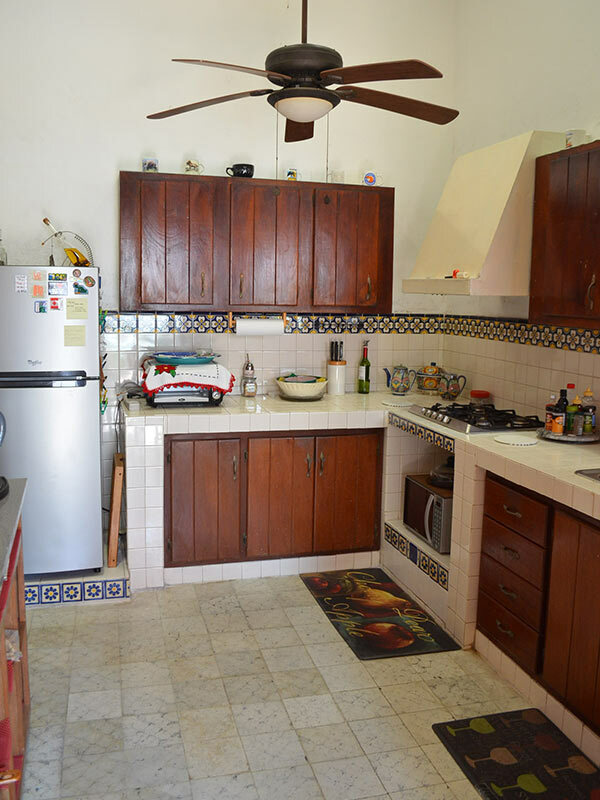 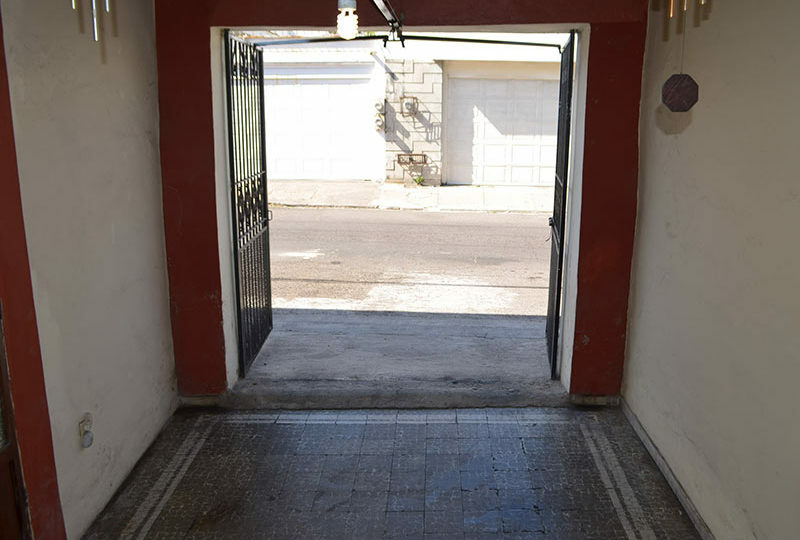 The house has 3 large bedrooms, 2 bathrooms, patio with garden, electric garage, living room, kitchen and laundry.